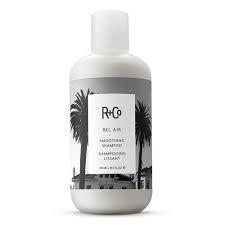 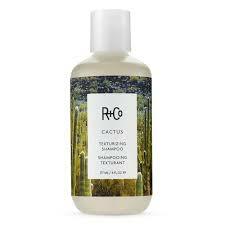 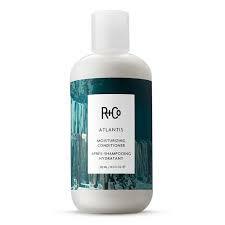 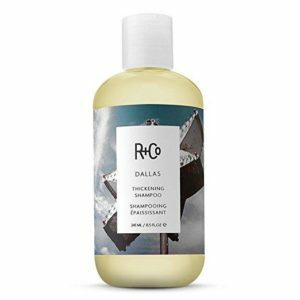 The R+Co collection is packed with one-of-a-kind category killers that enhance the hairdresser-client relationship clients are able to actually replicate what happens in the chair when they get home. 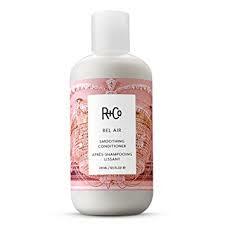 Included in the line is every key product in a full styling kit. 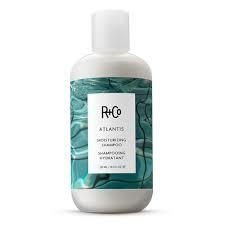 And each product embodies experimentation, design, artistry, passion and curiosity.